¼ of the EAA’s land already in public ownership. 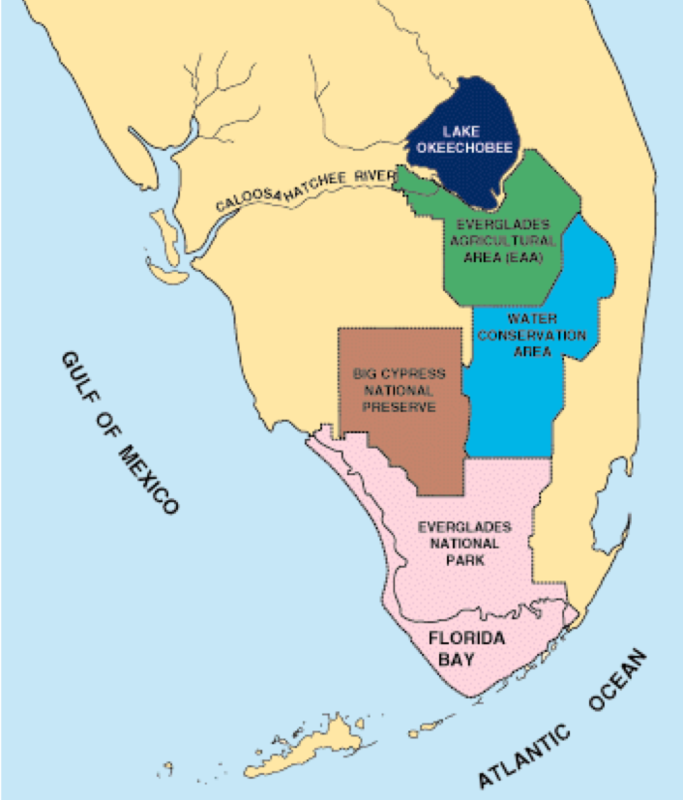 Today, the agricultural land/EAA is only about 19% Historic Everglades. Approximately a quarter of the land originally allocated to agricultural use has been taken into public ownership. In the past two decades alone, over a hundred and twenty thousand acres of land have been sold by farmers south of Lake Okeechobee for Everglades restoration projects. But is the land being used? Unfortunately not.